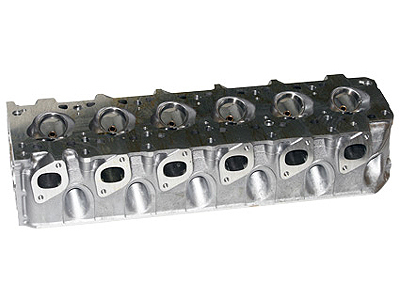 BMW Factory Cylinder Head - 535i/635i/735i (85-87)......1 available. New in factory BMW box. Additional shipping due on this item...it does not ship at the $10 flat rate amount.